At some organizations, engagement seems to happen naturally. Employees feel it. They're committed, energetic, attached. At other organizations, engagement is uneven and difficult to sustain. Employees feel this, too. 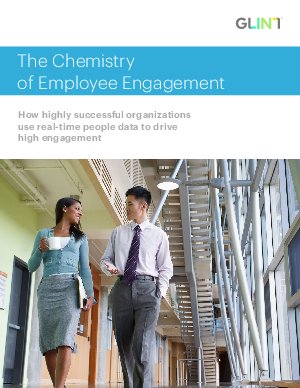 Download this white paper to learn how companies are using real-time employee engagement information to find and fix any disengagement loops before they become major problems.